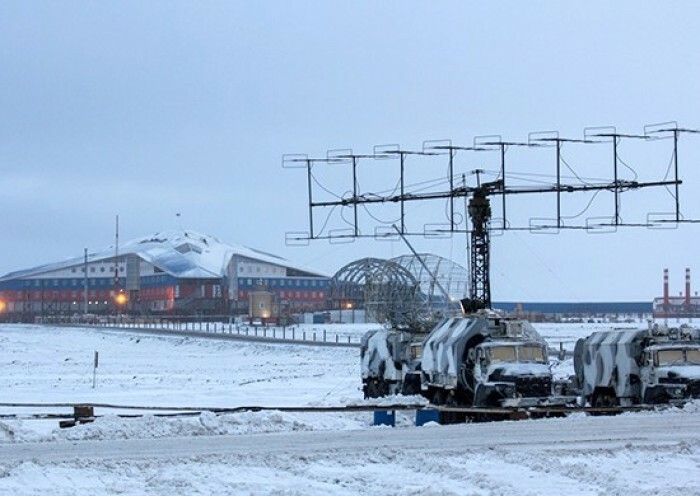 The 2,500 meter long runway on the Nagurskoye base in Russia’s Franz Josef Land is getting a new and solid top layer which will open up for year-round flights with heavy aircrafts. A cargo ship with 13,000 tons of construction materials is on its way to the Arctic archipelago. The «Yuri Arshenevsky» has been loading for several days at the Murmansk Port and the cargo first of all includes reinforced concrete plates and big bags with granulated materials, the seaport informs. The ship will depart from Murmansk in the course of the 26th September, the Russian Armed Forces inform. It is the second ship in few days that heads from Murmansk to the Franz Josef Land. The materials will be used for the construction of the new runway at Nagurskoye, the new major military base in the Russian Arctic. The base is located at the Alexandra Land, the westernmost island on the archipelago, and is a top priority spot for the Northern Fleet. A temporary 2,500 meter long runway for winter use was completed in 2015 and in April that same year a Il-76 transport aircraft landed on site. Now, the runway is to get a permanent top layer that will enable year-round flights to and from the base. The construction works include building of temporary roads, erection of air control point, communication systems and more, the Northern Fleet informs. The building is a year behind schedule. It was originally to be completed in 2017. Next to the airstrip is the Nagurskoye military complex, the largest human-made structure this far north. The 14,000 square meters complex is built as a 4-5 store trefoil complex has its own heat power plant, fuel and lubricant depots, storage for food and clothing, sewage facilities and garages for maintenance of equipment. All designed to operate autonomously in extreme Arctic climate. 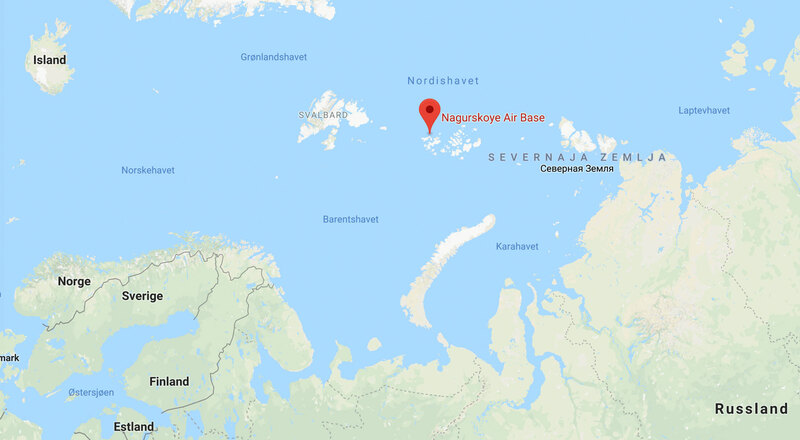 The base located at 80 degrees north was originally established in the 1950s as a staging base for Soviet long range bombers able to reach the US.